Our highest level of customized programming. Premier offers 1 on 1 and semi private training with a maximum of 3 individuals in each group. 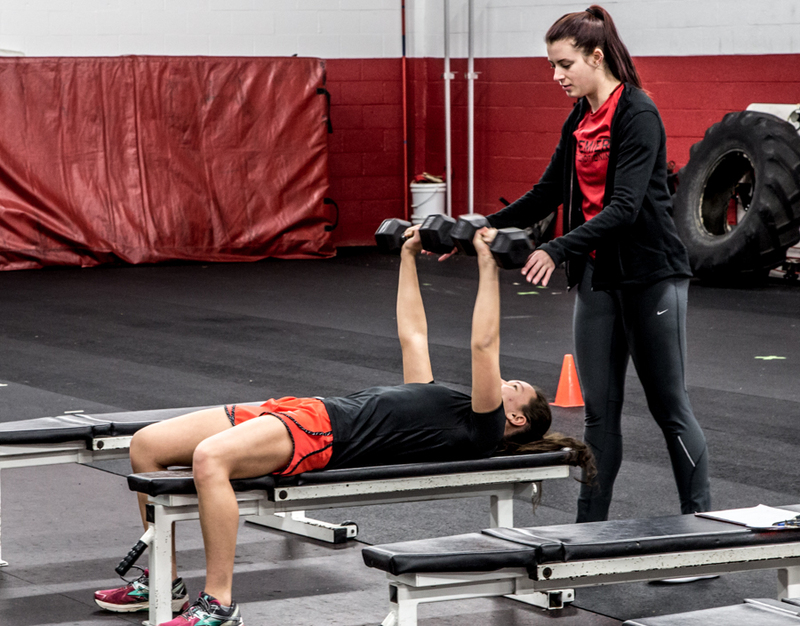 Each session provides a customized program designed around sport specific demands that is delivered in a positive, motivating environment. Our coaches design each program with attention to detail in 4 week cycles and then ensure progress is made from week to week. We offer 12,18,24 or 30 session packages to choose from in 30 or 60 minute time frames. Who is Private Training For? Athletes looking for a higher level of personalized attention or want to concentrate on a specific training area. Athletes coming off an injury that require more specific training. Teammates that prefer a 2 on 1 or 3 on 1 training environment. Friends that prefer a 2 on 1 or 3 on 1 training environment. 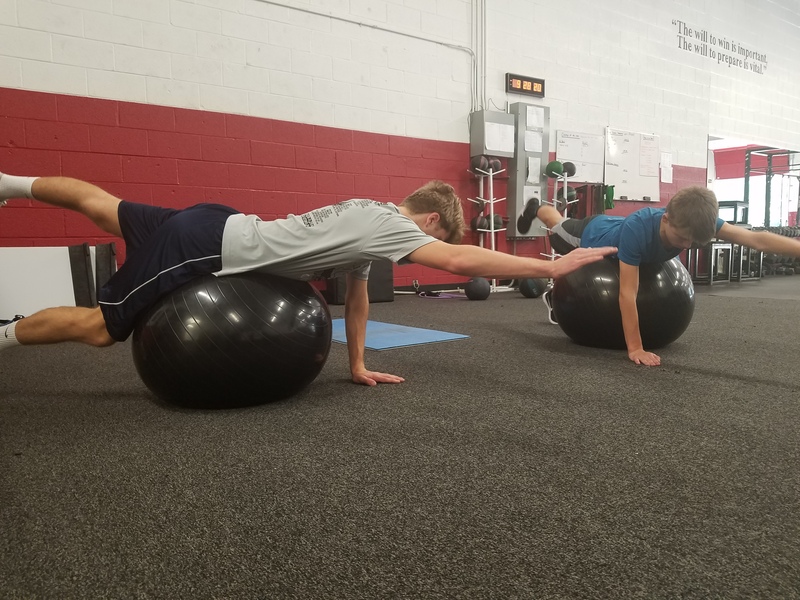 Younger athletes that have had no formal training and want to learn fundamental training techniques and higher level athletes preparing for college that want more advanced training. Flexible Scheduling that works around your schedule. Regular Communication with parent/athlete to keep you updated on training progress. Inspirational Word of the Week and Challenge of the Week. Professional Coaching Staff with degrees in Sport Science & were former Olympic/Collegiate level athletes. We Set Tangible, Realistic Goals with each athlete so every session has a purpose.